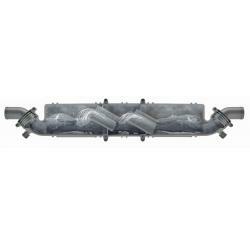 Waterlock / Muffler NLPH Dia. 60 mm | Exalto Emirates LLC. 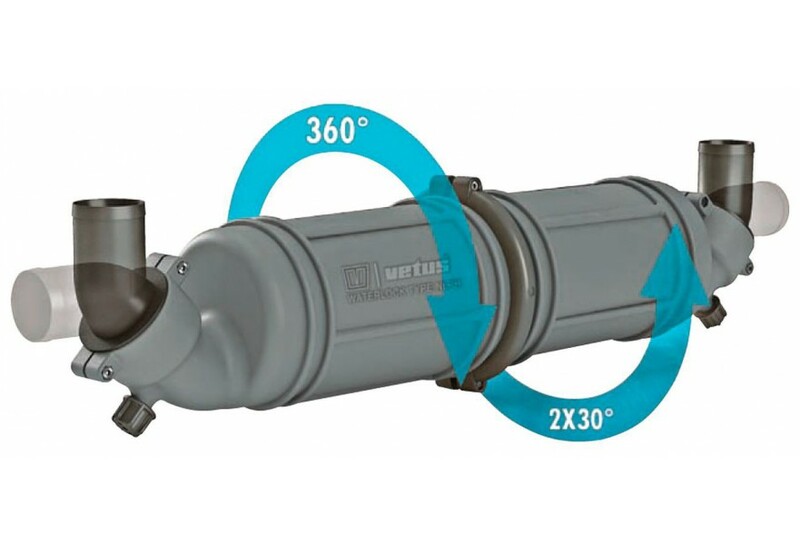 The construction of this new Vetus waterlock / muffler consists of two rotatable components. 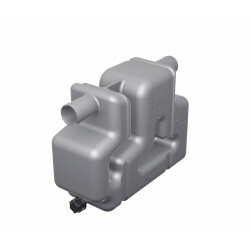 The hose connections are also fully rotatable, ensuring simple and time-saving installation in a wide range of applications. 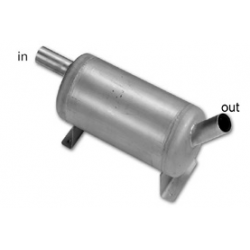 This combined exhaust component is designed for horizontal installation. 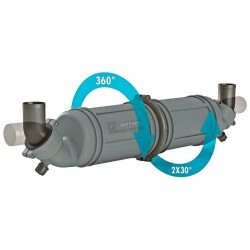 Available with hose connections of Ø 40, 45, 51, 60, 76 or 90 mm.